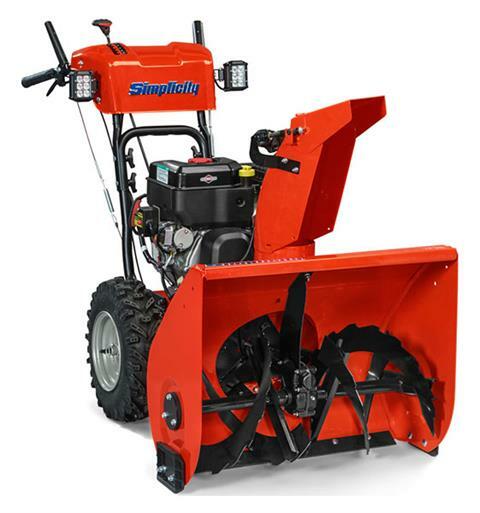 Clearing snow has never been easier than with the features found on our heavy-duty dual-stage snow blowers. 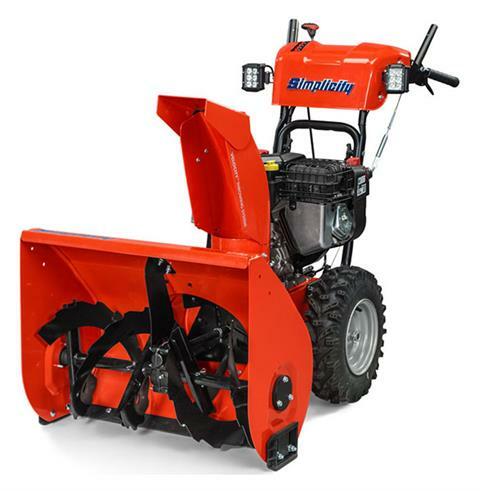 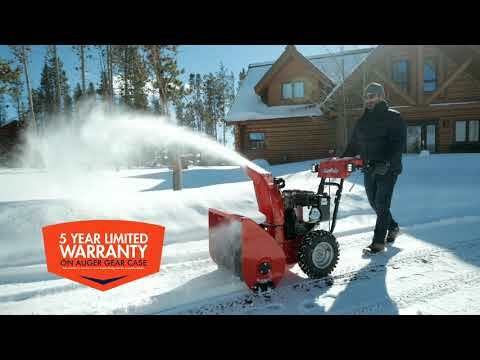 Our heavy-duty snow blower family gives you more options than ever, like an electric chute and deflector, dual-trigger steering for easy, effortless turning, and heavy-duty construction to tackle the toughest snowfalls. 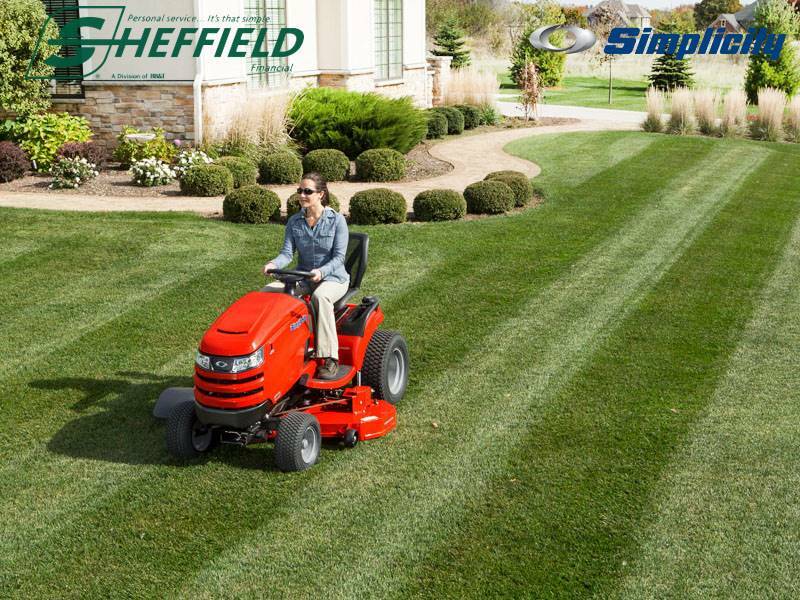 Plus, with a reliable Briggs & Stratton® Engine specially designed for snow applications, you’ll have the power to get the job done. 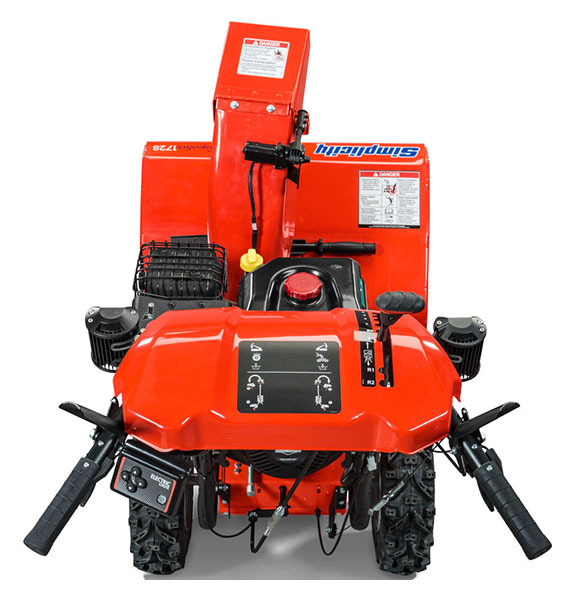 ELECTRIC CHUTE & CONTROL POD: Easily adjusts the chute rotation and deflector angle to provide pin-point accuracy with a simple push of a button. 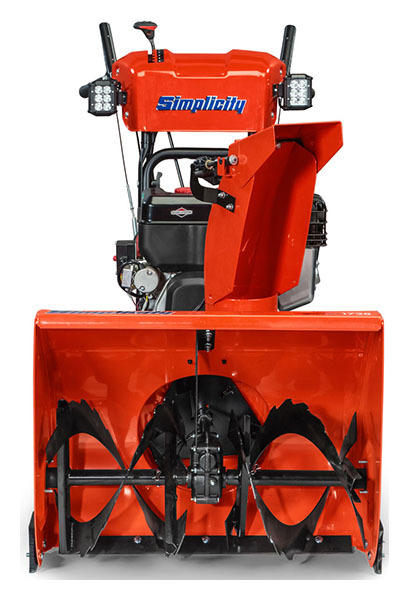 VELOCITY™ THROWING SYSTEM: Quickly clears heavy snow and throws it 40% farther¹, making snow removal easier and faster. 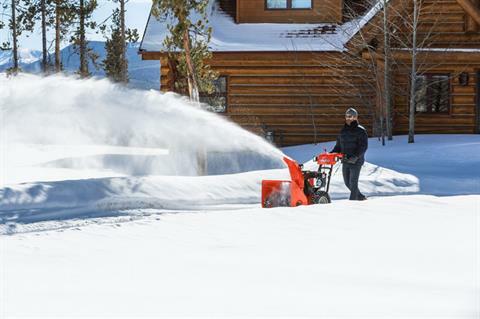 POWERFUL SNOW ENGINES: Briggs & Stratton® Engines are guaranteed to start on the coldest days down to -20° F. These engines will deliver the power you need to move thick, heavy snow. Whether tackling a light dusting of snow or winter’s worst storm, engines matter.